The Associate of Science in Paralegal Studies program offers students the opportunity to study legal principles at a depth that will give them a competitive edge in the paralegal field and advance their careers. Upon completion of this associate degree program, students can be eligible to sit for the National Association for Legal Assistants (NALA) Certificate exam. Our online programs are accessible and practical, focusing on solving real-world problems. Paralegal students of both programs are given a student-account with Westlaw and our online classes will help you become efficient in online legal research. Edit and refine previously prepared legal documents to accommodate changes in circumstances and changes in the law. 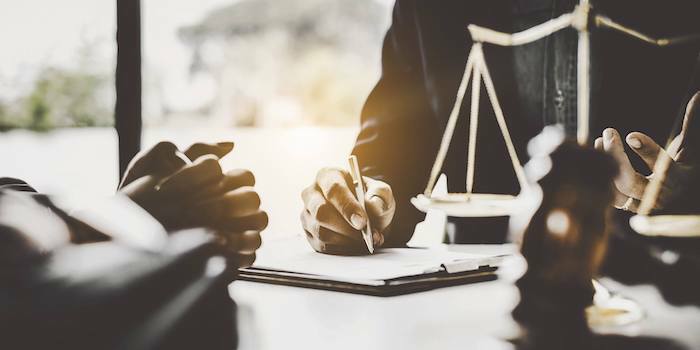 Apply concepts from a wide variety of legal disciplines, as well as other disciplines such as business, mathematics, and psychology, to their assigned tasks in a law firm or corporate environment. Be eligible to take the CLA/CP exam given by the National Association of Legal Assistants, and earn the designation Certified Paralegal / Certified Legal Assistant or enter ALU’s Bachelor of Science in Legal Studies degree program.